This is my first time posting here and after having gotten a lot of help from this forum, I thought it's time I gave back. I recently was in possession of a Tecno device. 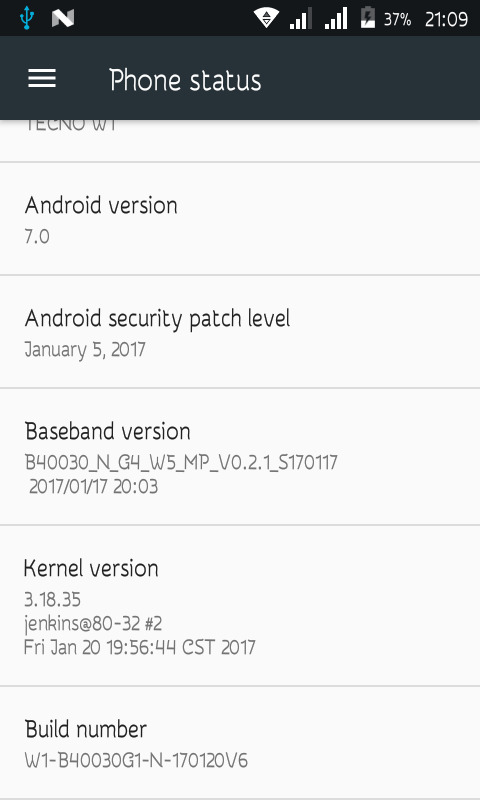 TECNO W1 to be precise and wanted to root but couldn't find a TWRP/CWM recovery anywhere online and thought I should port one myself and get rooting. After a few trial and errors I finally successfully ported a TWRP recovery to the device and worked wonderfully in rooting the device. 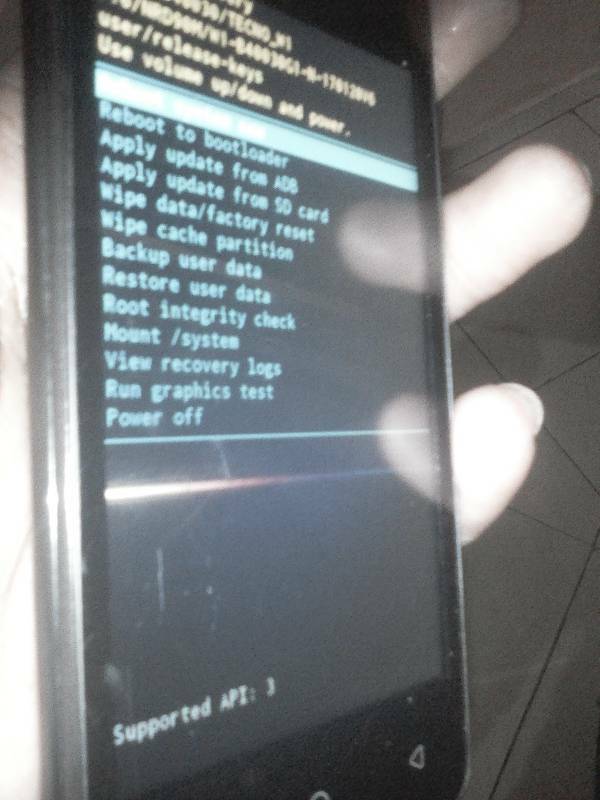 It's ported from a TWRP for TECNO J5 which was originally ported by folks here at Hovatek. I currently don't have the scatter file for the device so you'll have to flash it via fastboot. That's where it gets a little tricky since you have to unlock your bootloader, an action that wipes all your data. So before you start doing anything, do a backup of your data. Actually go ahead and do a full ROM backup in case things go horribly wrong. 1. Go to device settings > Developer options > enable OEM unlocking. 2. Reboot device to fastboot mode. Hold volume up (+) and power button then select fastboot. 3. Open a command prompt and type "fastboot oem unlock" and hit enter. 5. The device will reboot into it's stock recovery and wipe data. 6. Navigate to where you have downloaded the recovery and open a command a prompt on that directory. 7. Type "fastboot flash recovery name_of_twrp_recovery.img" and hit enter without the quotes of course. All done. Reboot into recovery and do as you please with it. NB: If you intend to root the device, use the latest SuperSu build as older builds tend to brick some new MTK devices. I used Supersu that you can download here. And to cover my behind, I am not liable to anything bad that happens to your device if you follow my procedure. TWRP needs to be ported for your Build.